The story of an orphan who is spirited away to the magical Neverland. 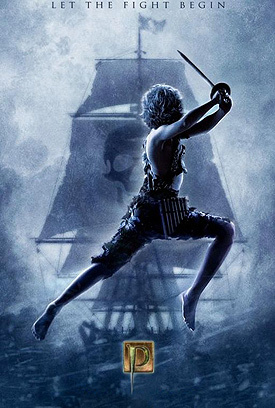 There, he finds both fun and dangers, and ultimately discovers his destiny — to become the hero who will be forever known as Peter Pan. Check it out HERE. 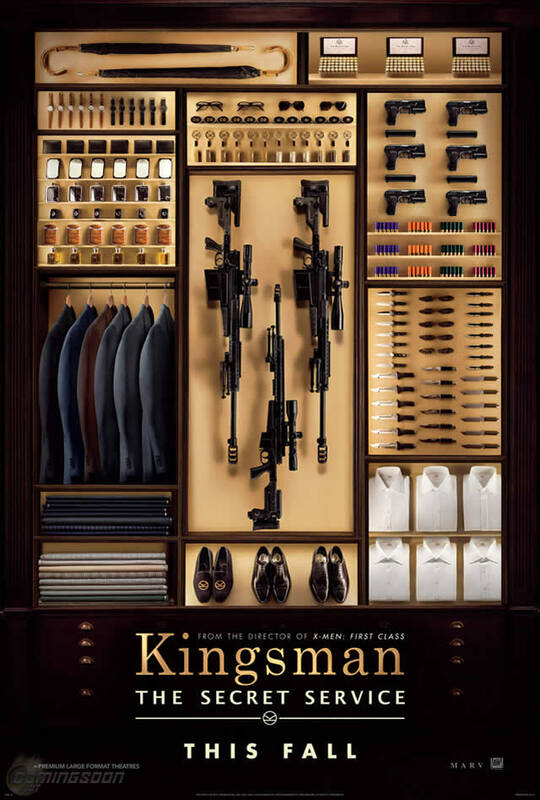 Kingsman: The Secret Service is based upon the comic book by Mark Millar, and depicts a veteran secret agent who leads a young protege into the world of espionage Check it out HERE. 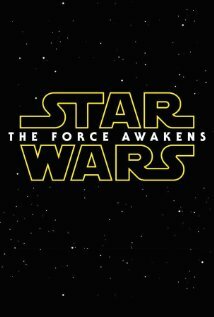 A continuation of the saga created by George Lucas set thirty years after Star Wars: Episode VI – Return of the Jedi. Check it out HERE.